been sitting on the shelf forever. It’s all dirty and has loose threads. 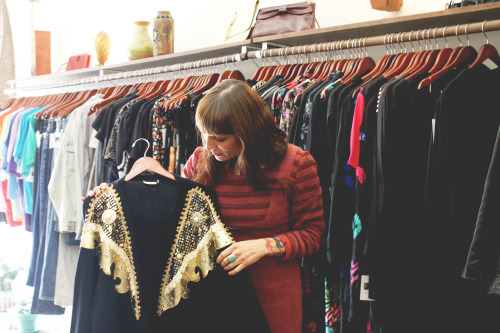 Founder of Prelude & Dawn – A curated selection of vintage and modern clothing and accessories.